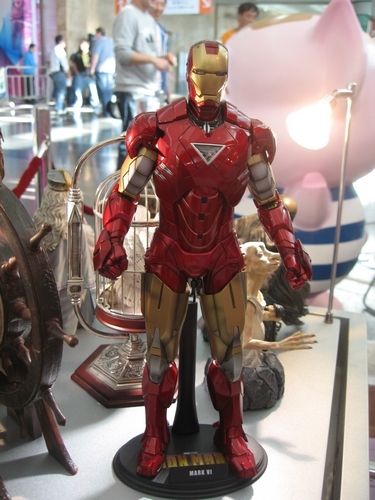 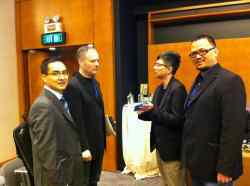 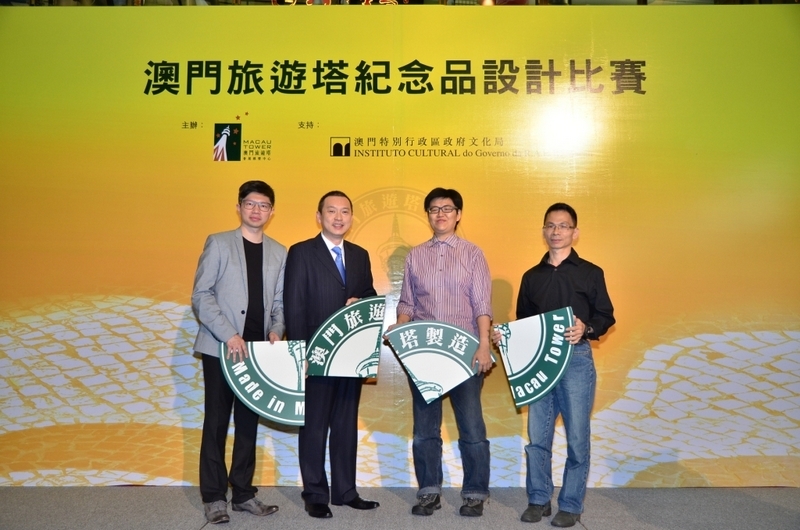 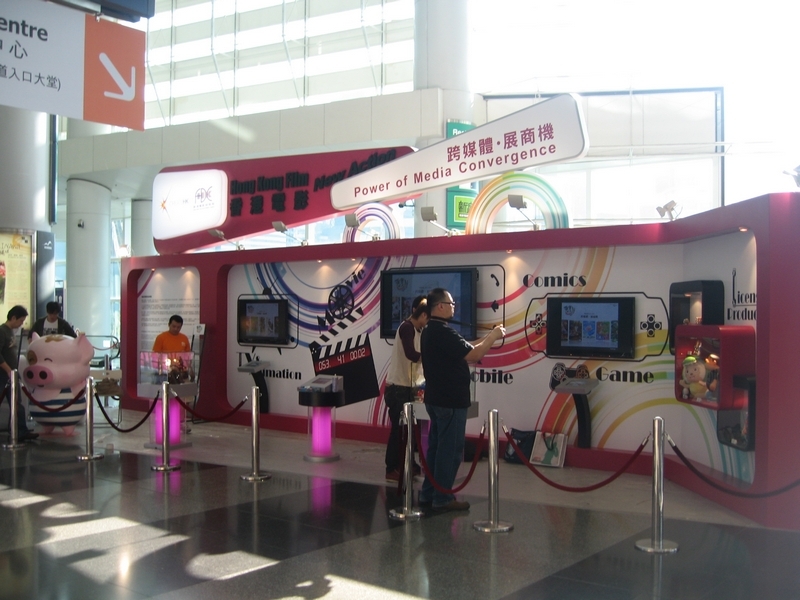 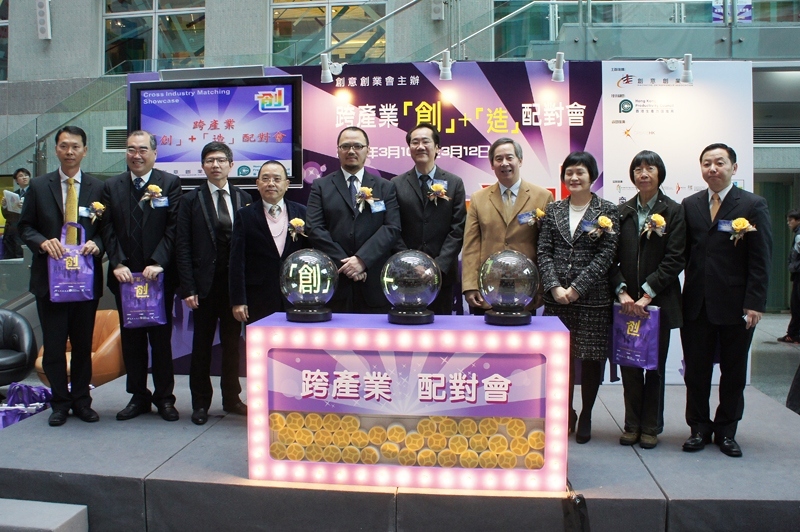 Hong Kong Film New Action - Beyond Box Office" was the major event of the FDC's promotional initiative "Hong Kong Film New Action" in 2011. 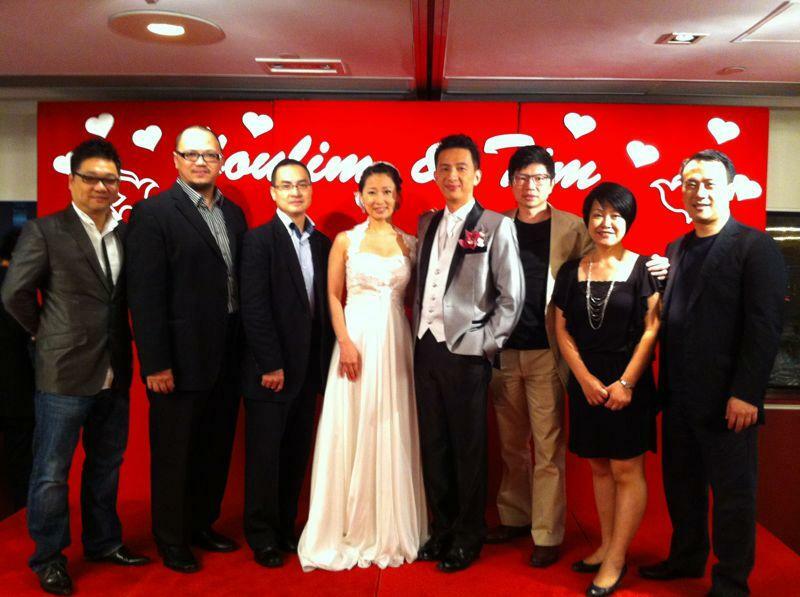 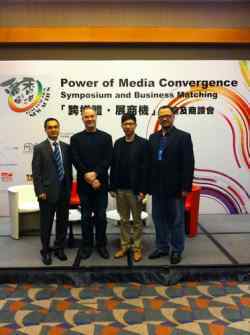 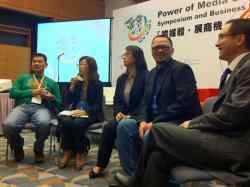 The theme of the event was about ancillary revenues of film industry and cross media collaboration. 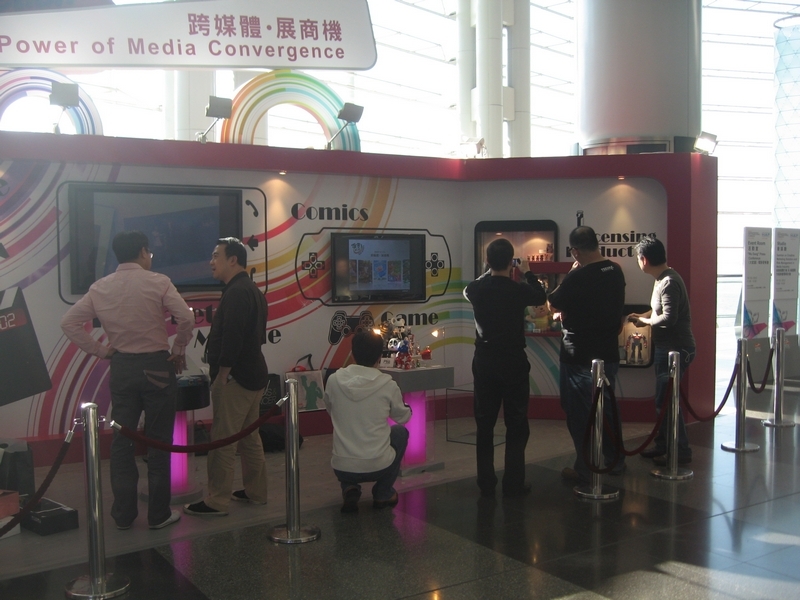 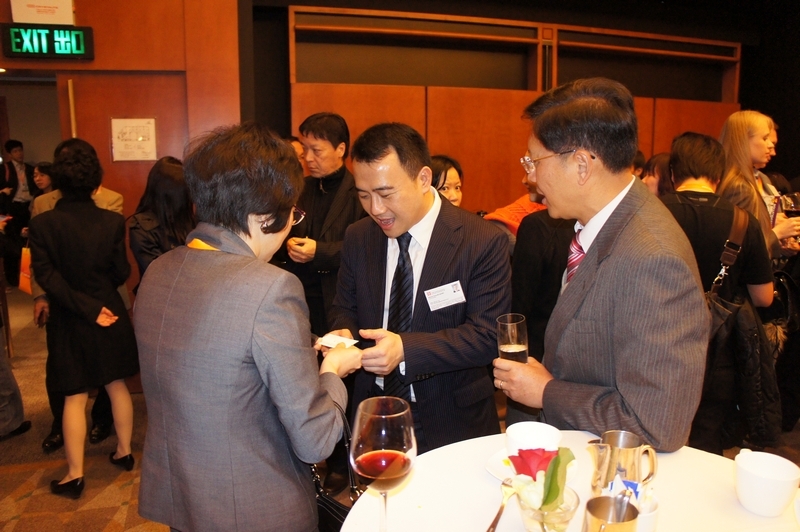 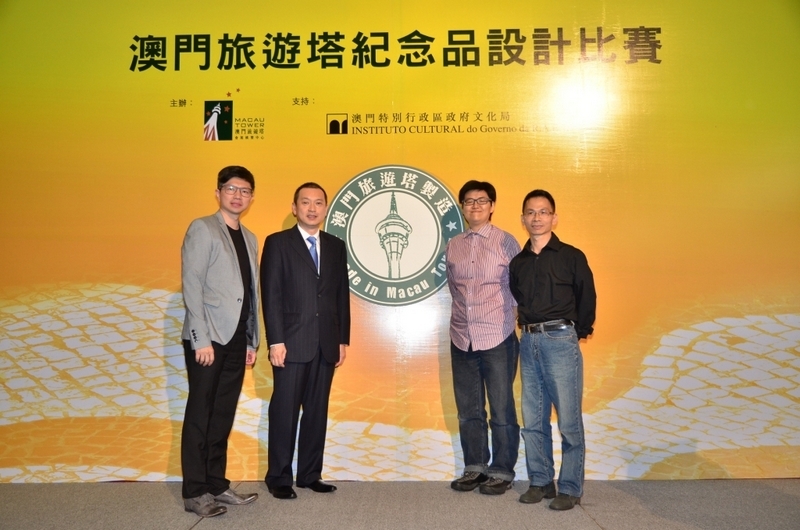 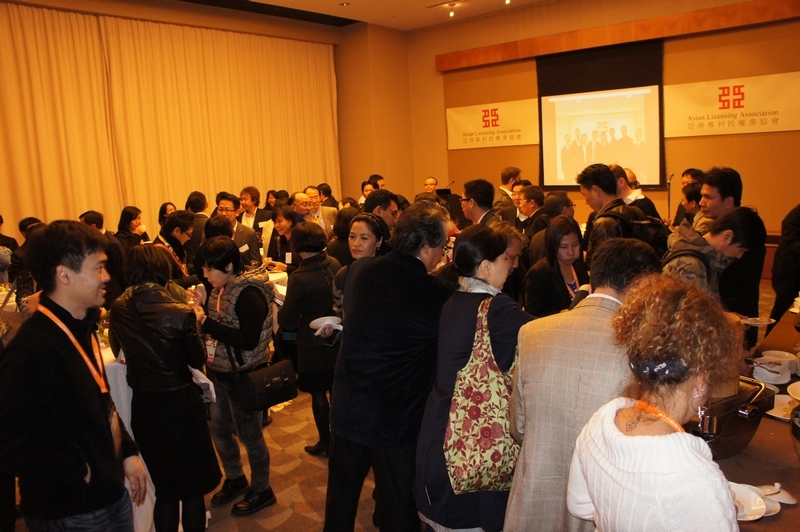 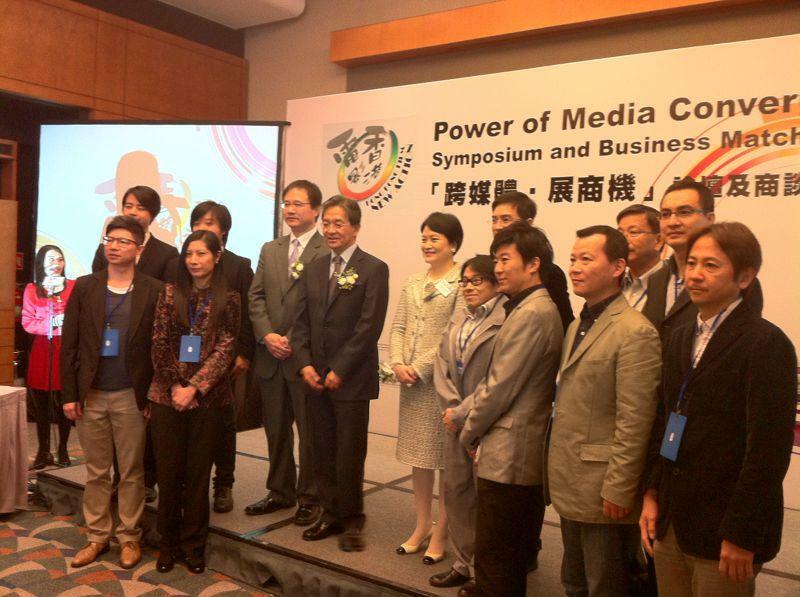 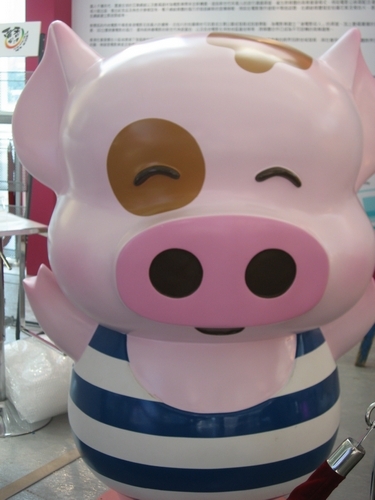 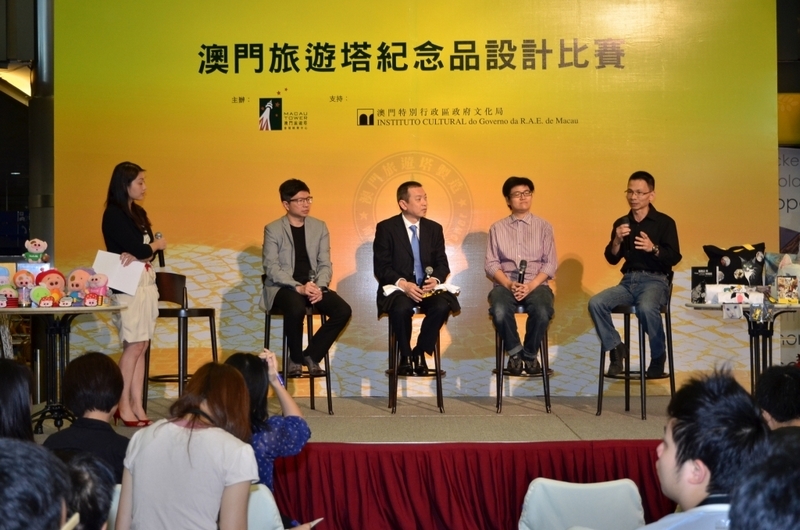 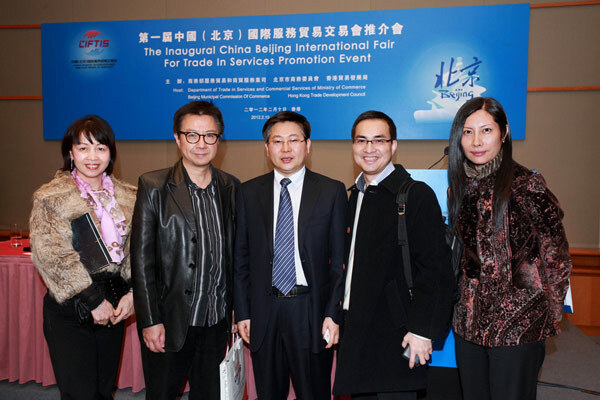 By organizing a series of conferences and networking activities, the event provided a communication platform for the local, Mainland and overseas stakeholders of film industry to exchange views on film distribution, cross media collaboration and ancillary products, etc., and to explore business opportunities. 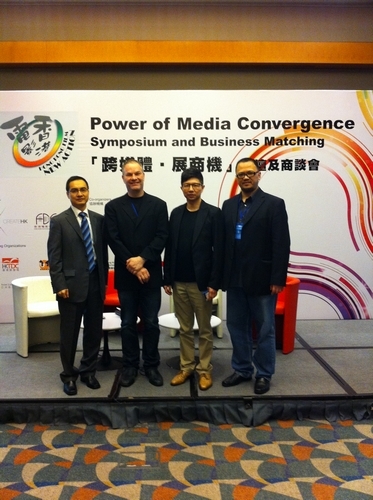 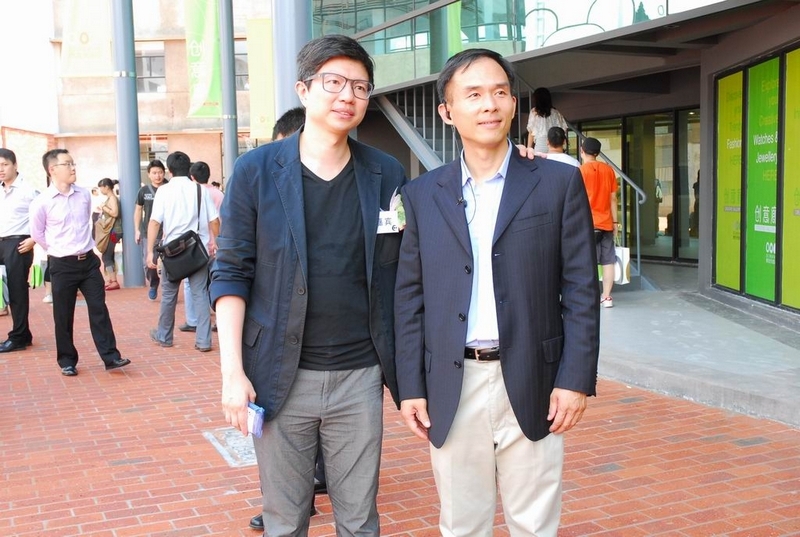 The event also offered a chance for cross media groups to build up relationship and business partnership. 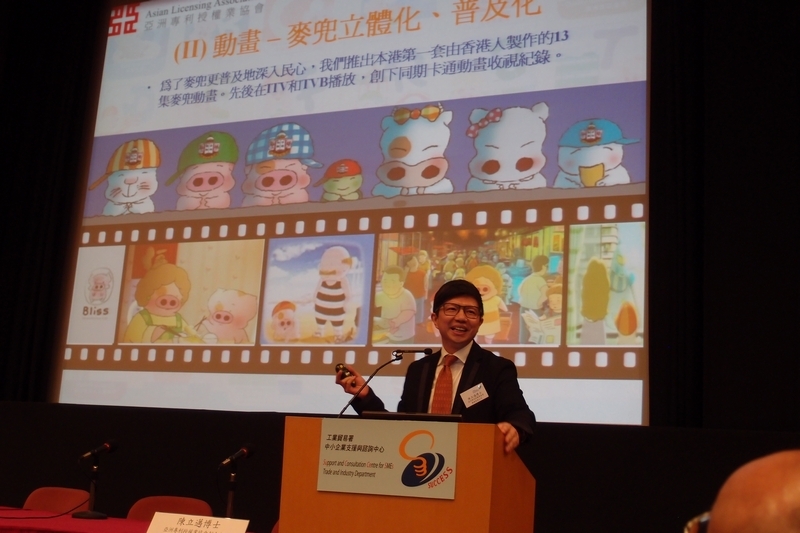 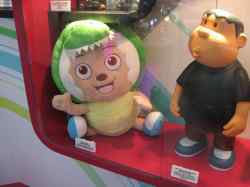 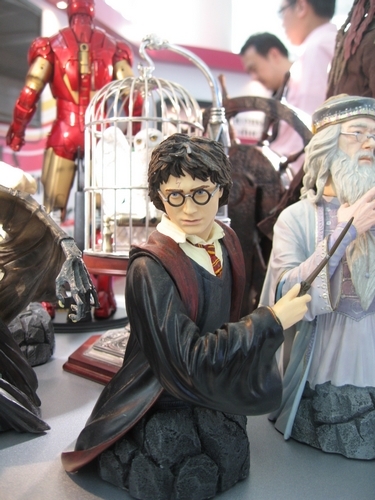 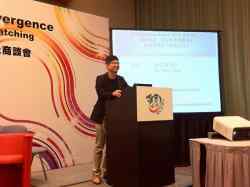 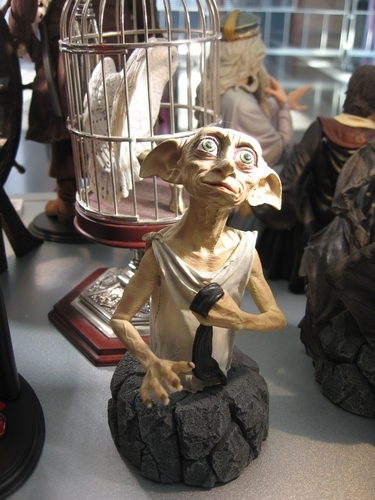 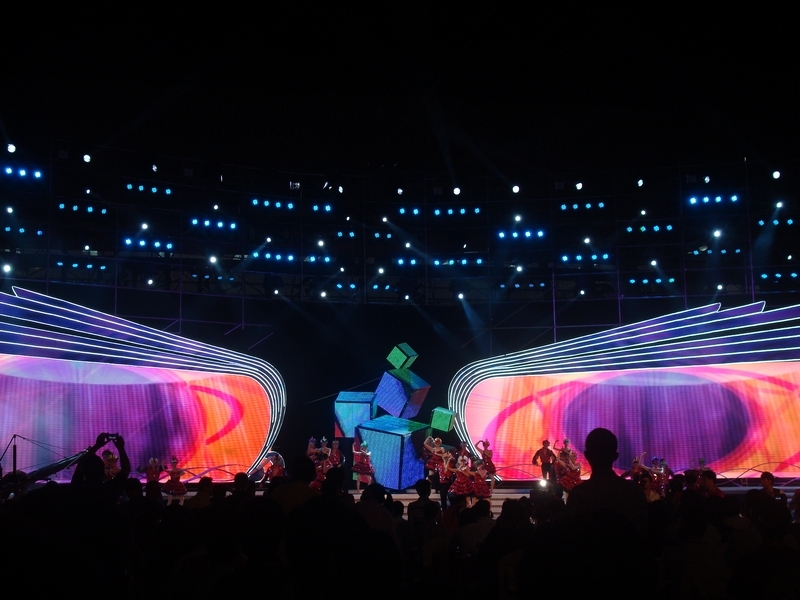 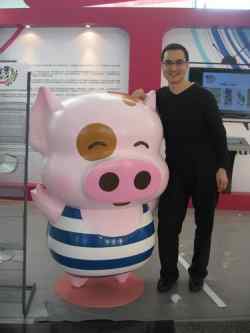 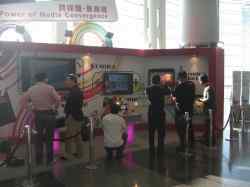 Furthermore, conferences were held during the four-day event to look at the marketability of Chinese language films and the film market in China. 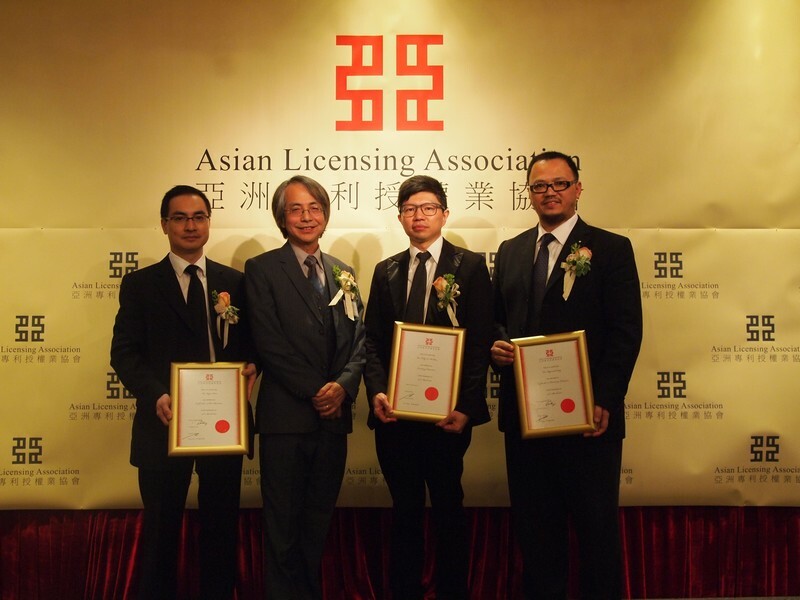 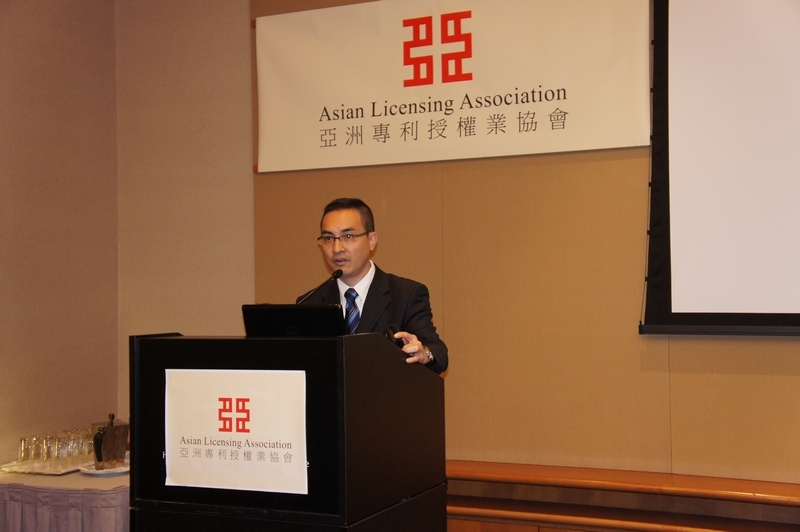 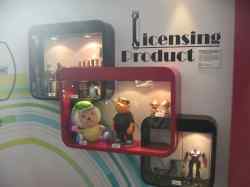 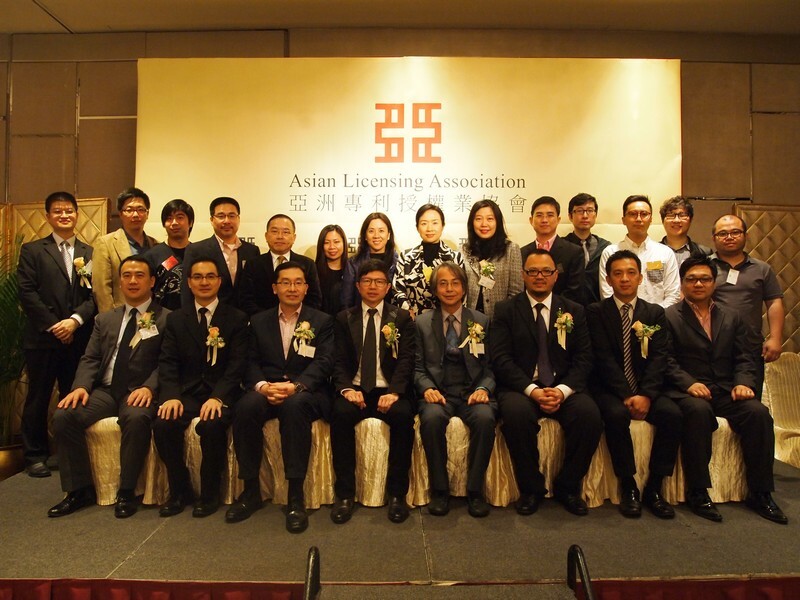 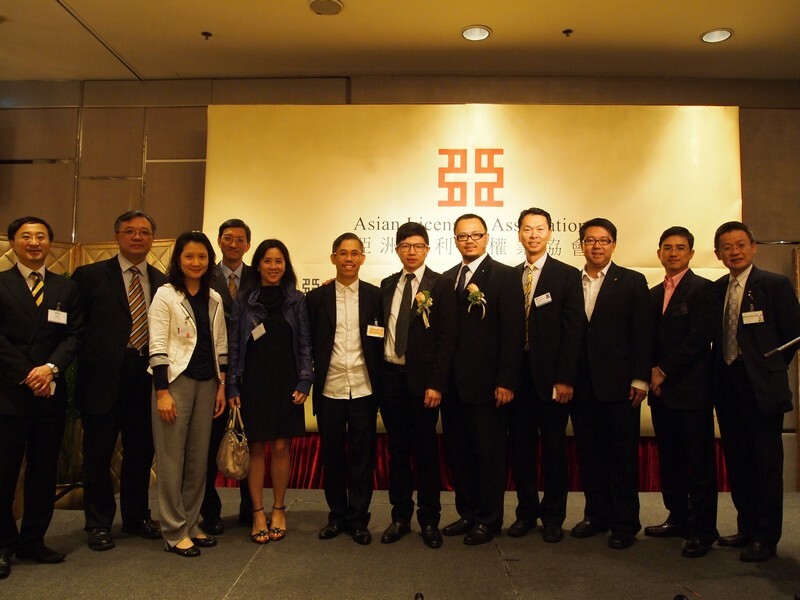 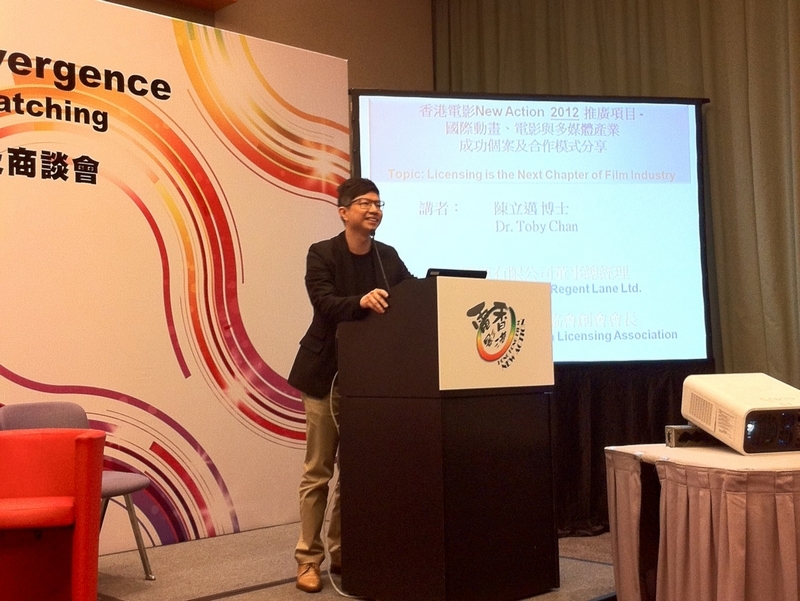 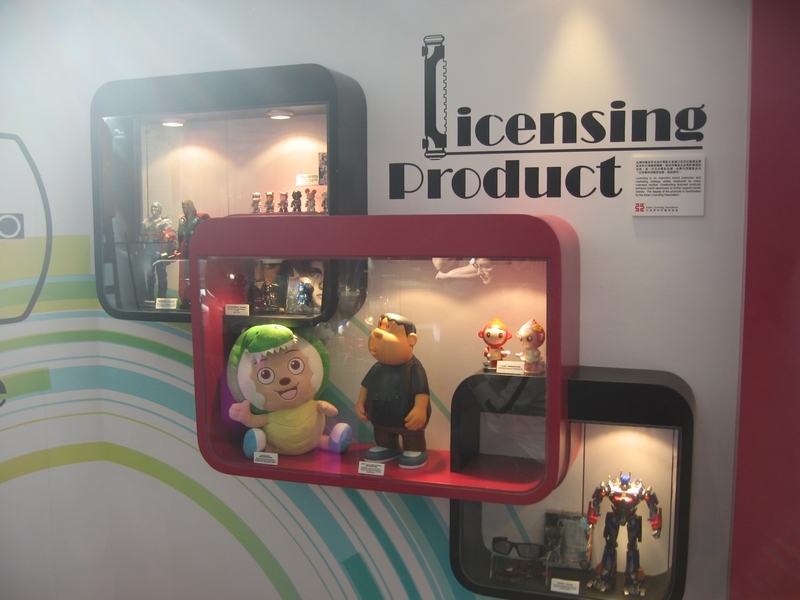 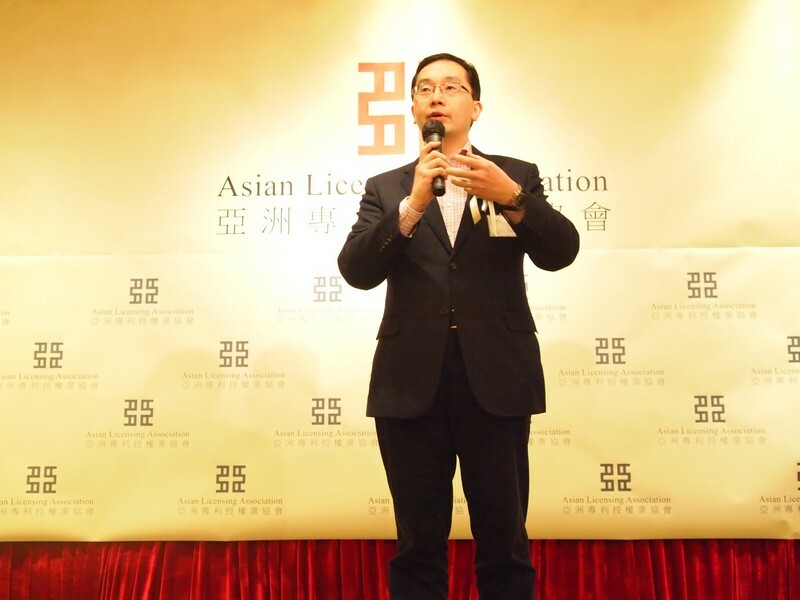 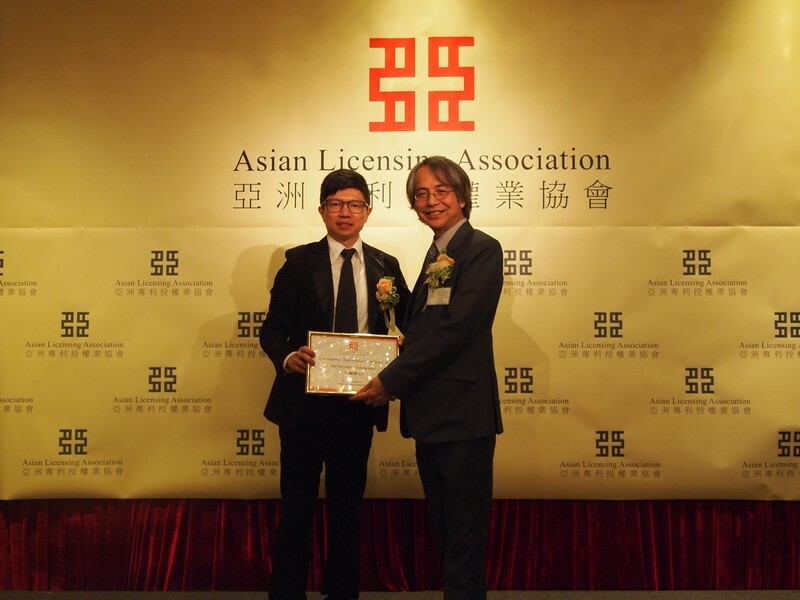 The Founding Chairman of Asian Licensing Association - Dr. Toby Chan is invited to be a speaker in this symposium on 21st March, 2012.